Sword Art Online II a.k.a. 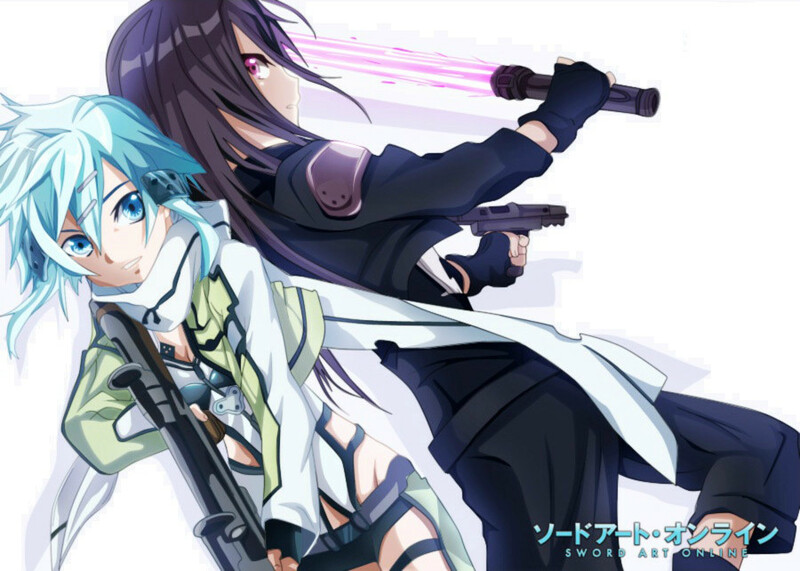 Sword Art Online Phantom Bullet, made a buzz with its 2 new additional characters that appeared in the show. The first character is Asada Shino (Sinon) Voiced by Sawashiro Miyuki. Sinon is a character that was introduced in the GGO arc which is also another game world in the SAO series. In the first Sword Art Online we didn’t really get to see much of the characters background story. So I was very pleased when they showed us Sinon’s background story. Not just that, her story was psychologically deep and human. It took SAO to a new level. 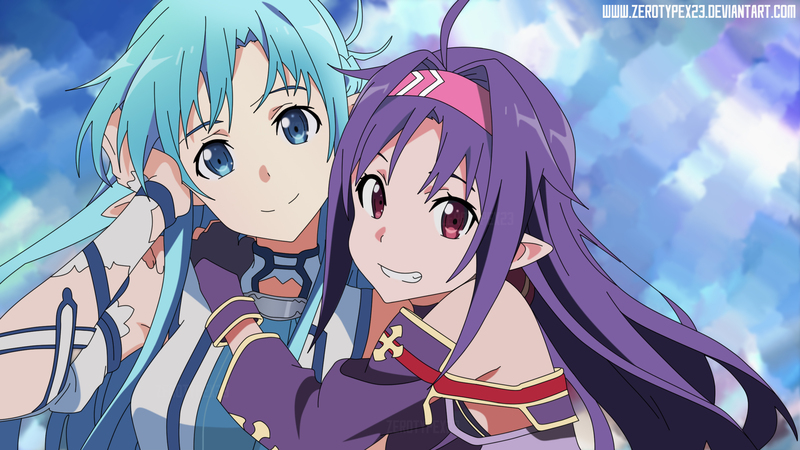 After few meaningless fillers Konno Yuuki (Yuuki) Voiced by Yuuki Aoi was introduced. Upon showing us how human SAO story can get they pushed the boundaries a little more. They showed us the most dramatic arc in SAO, yet it was the most beautiful at the same time. If I used to like Sword Art Online, I love it now. This show is a must watch and it should be in the top of your to watch list.